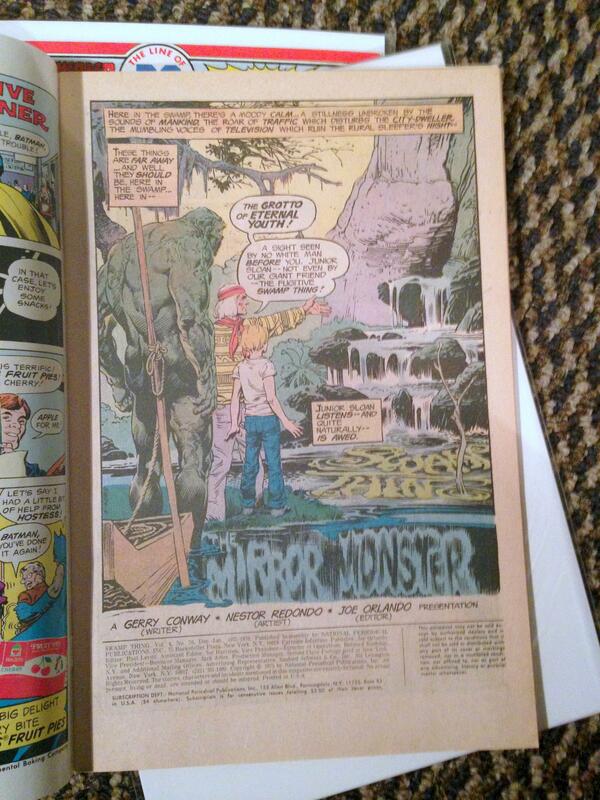 Swamp Thing: Nestor Redondo Splash Panels! 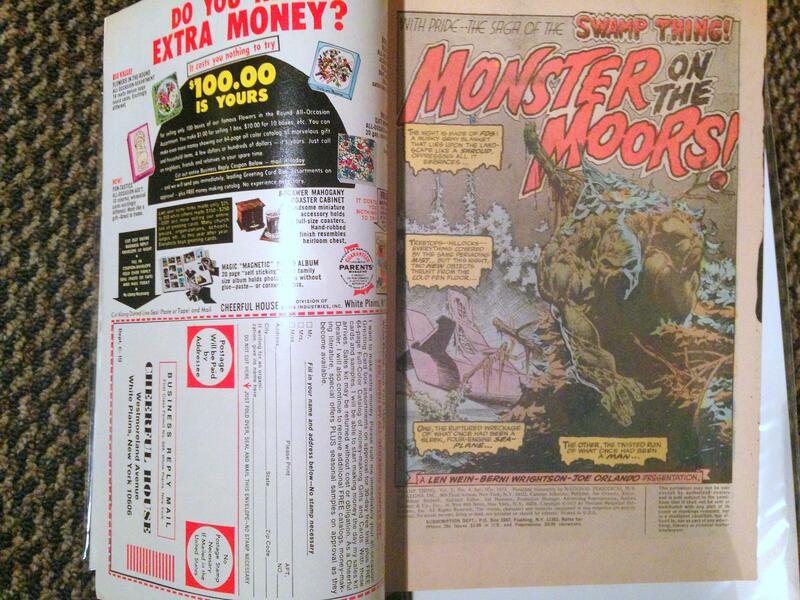 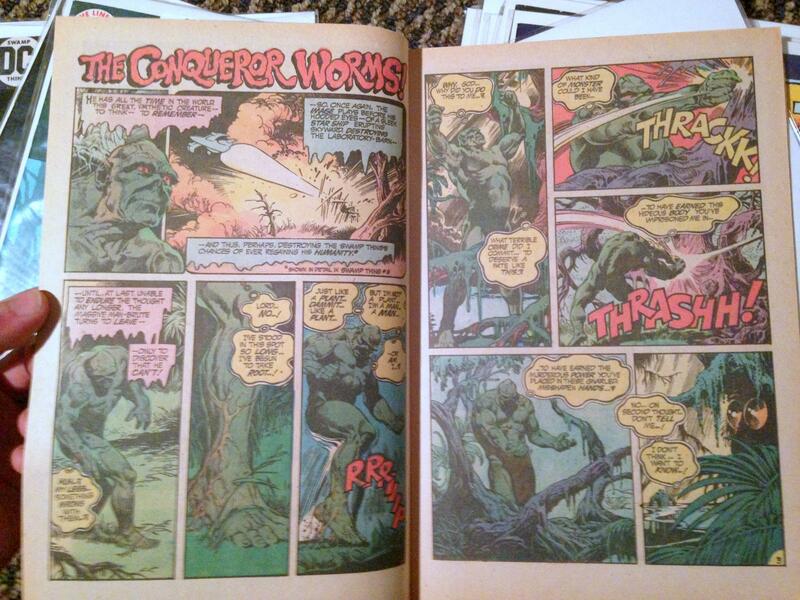 You know we love the Moore/Bissette/Totleben/Veitch Swamp Thing as much as we’ve loved any comic book story of all time. 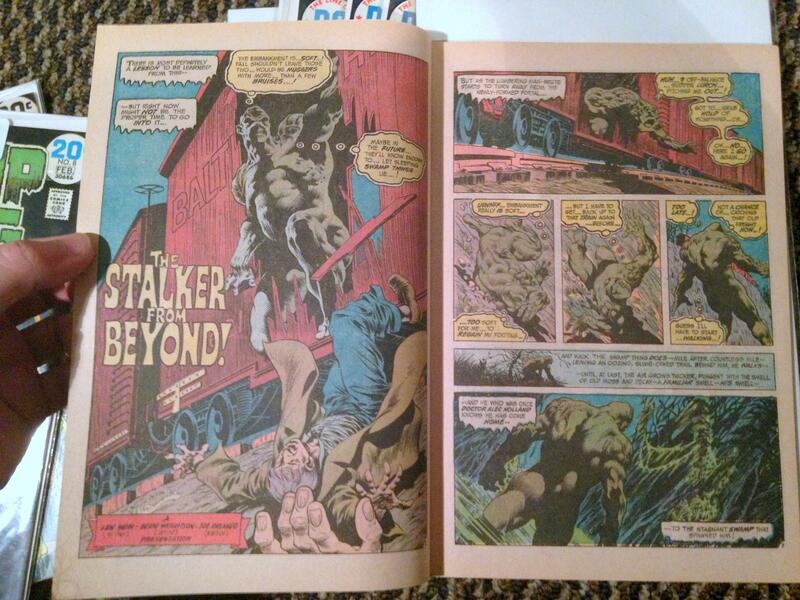 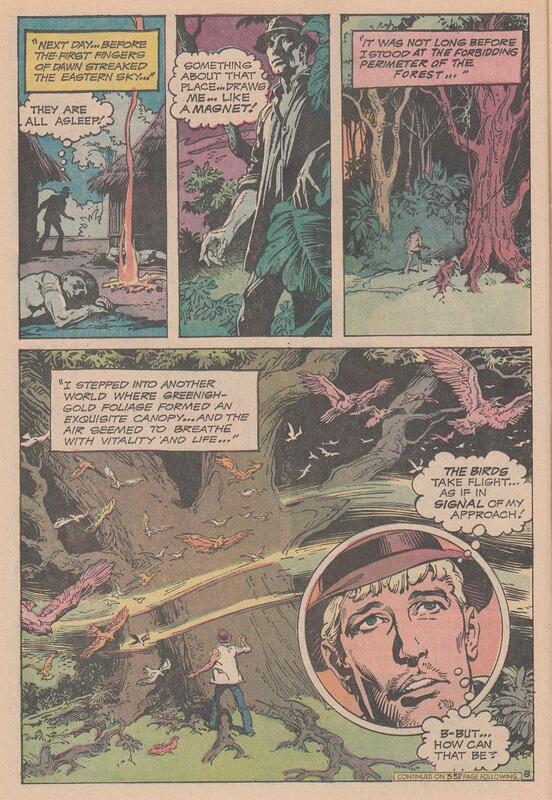 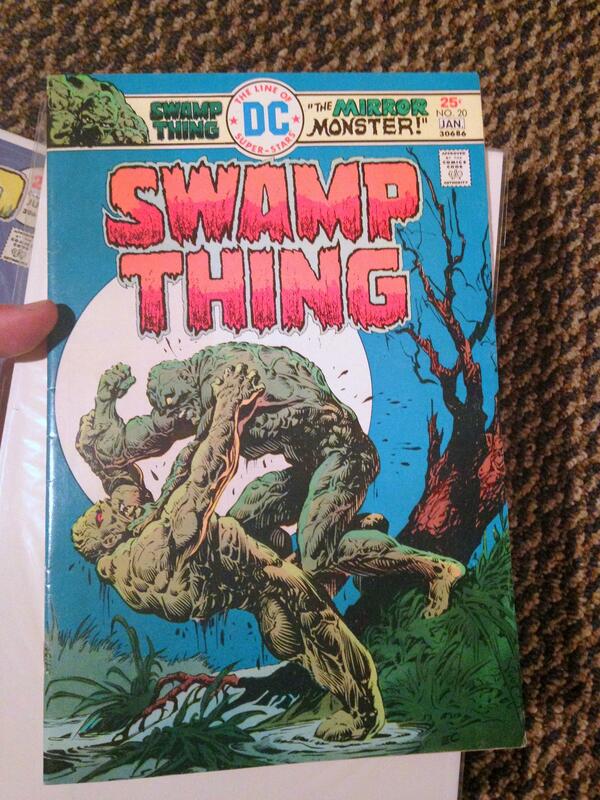 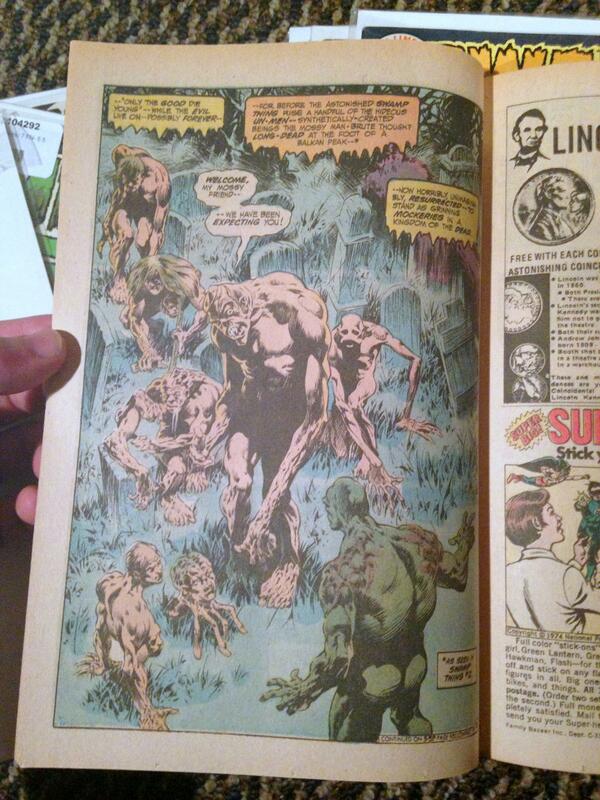 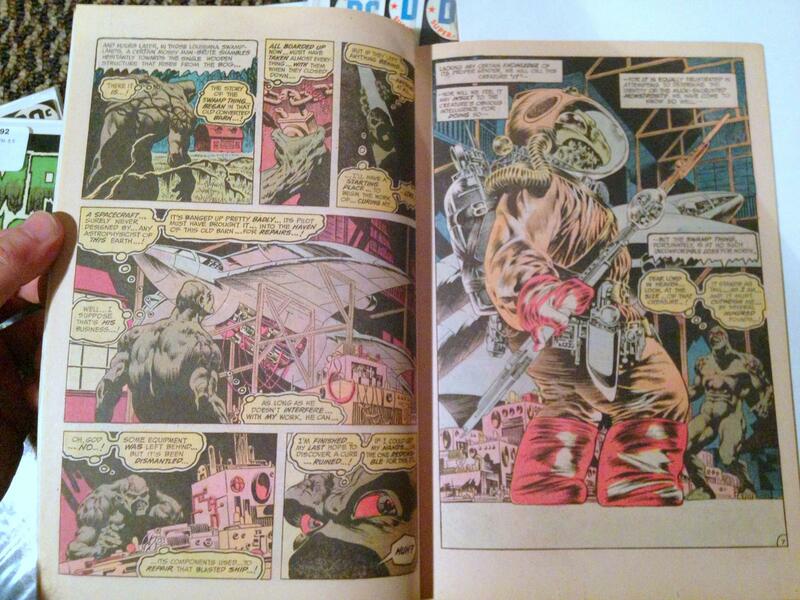 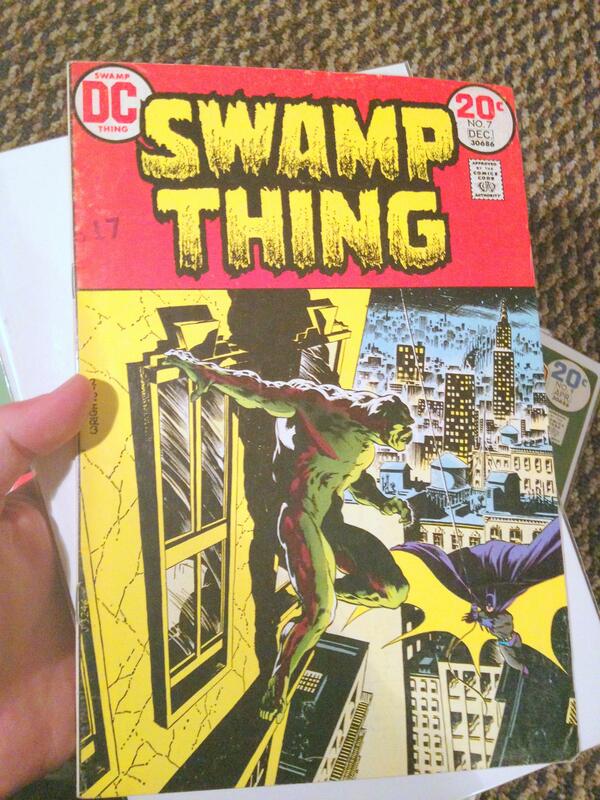 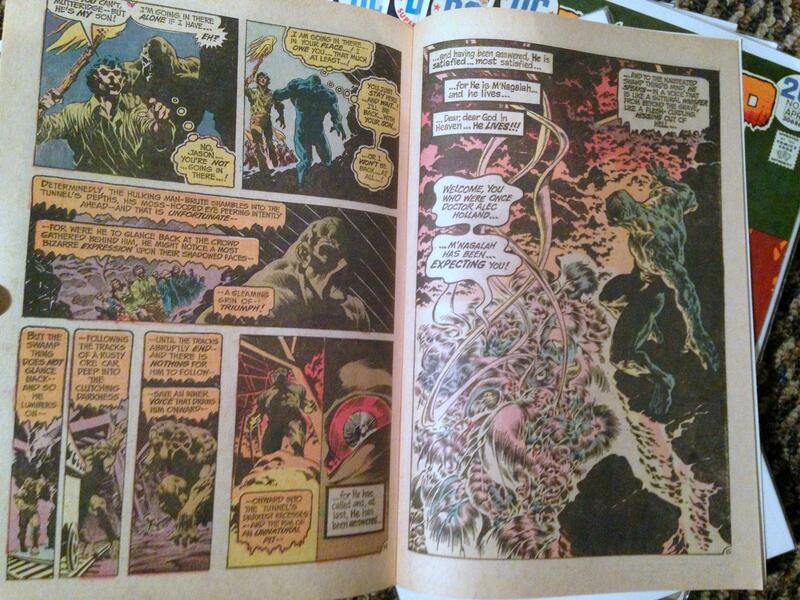 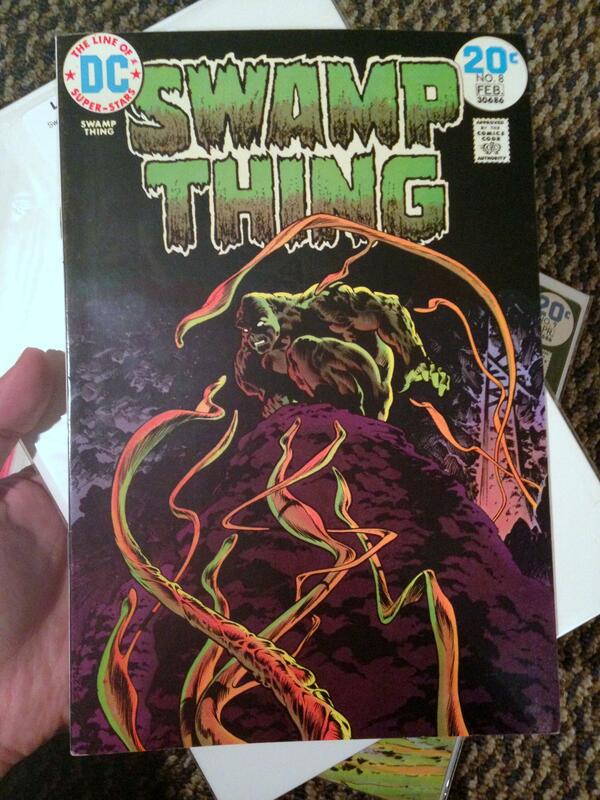 And hats off to the original Wein/Wrightson Swamp Thing. 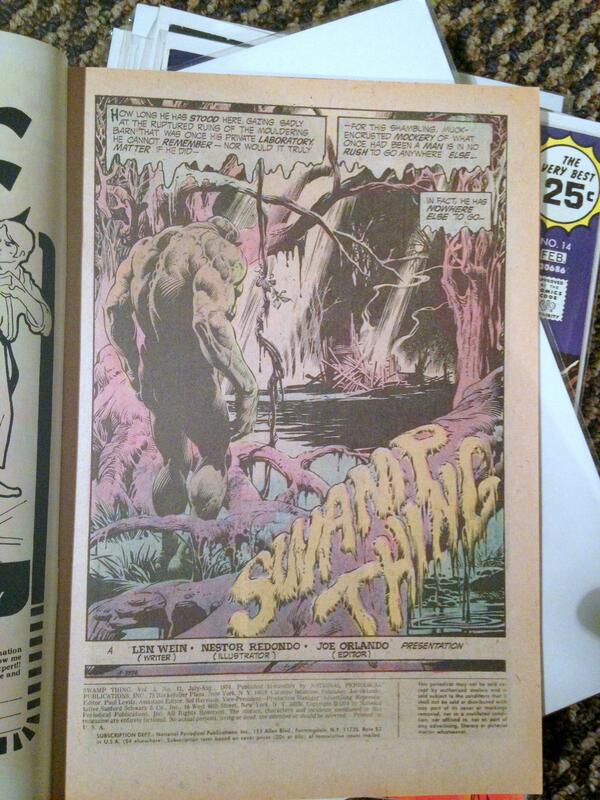 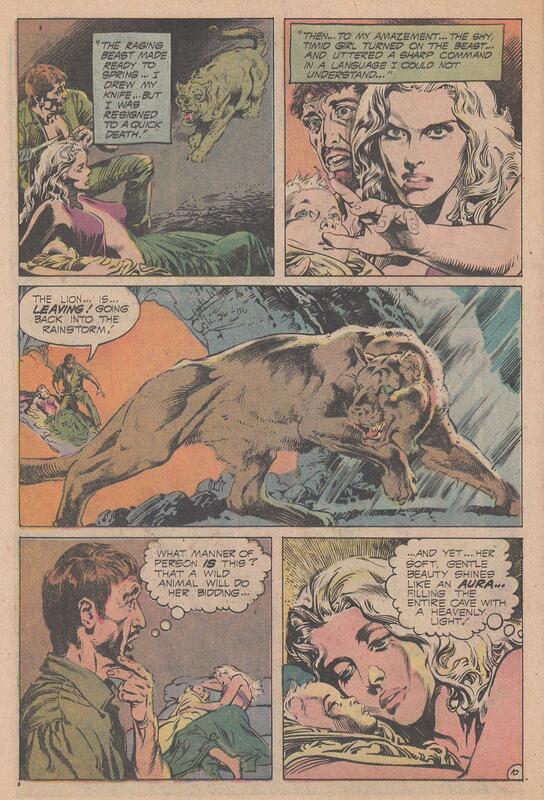 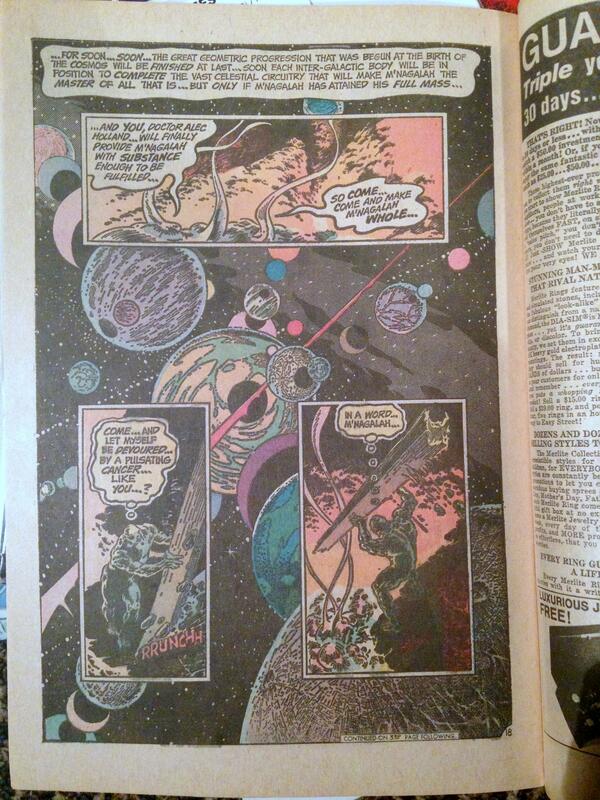 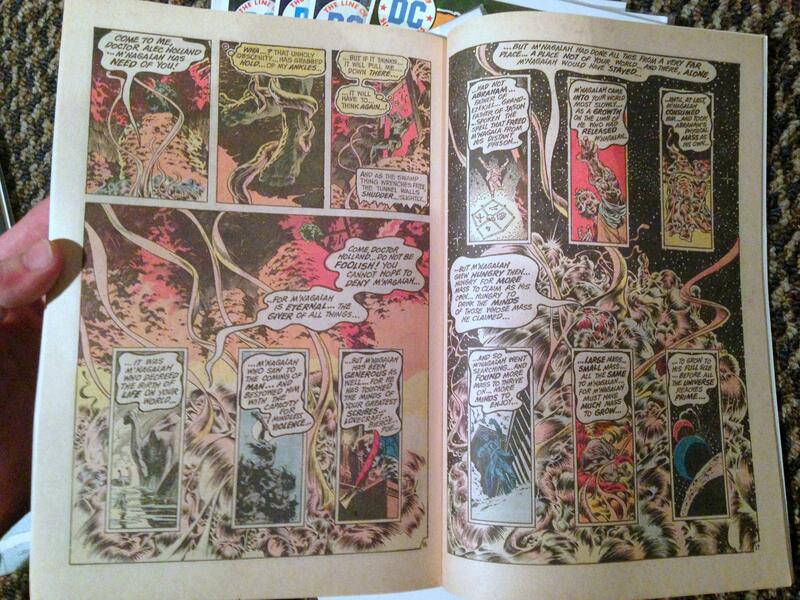 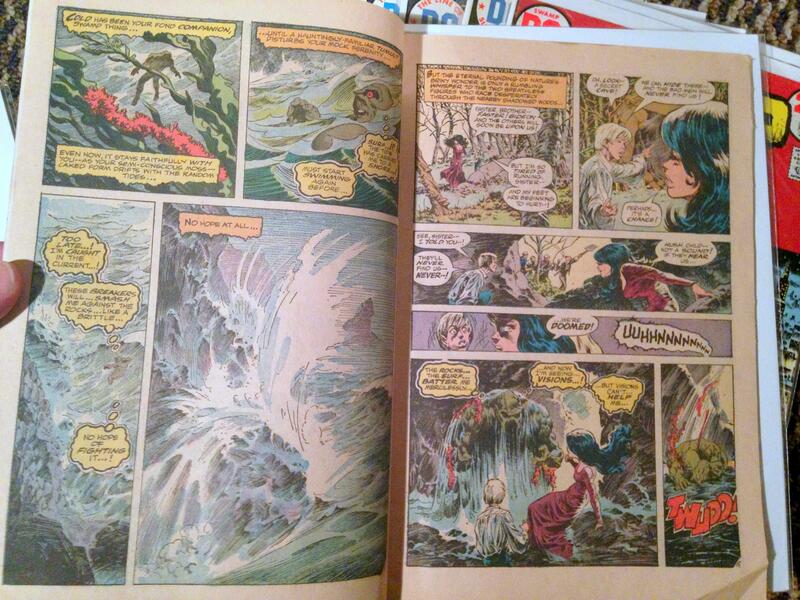 But Nestor Redondo doesn’t get enough credit for his artwork on issues #11-23 of the first volume of Swamp Thing. 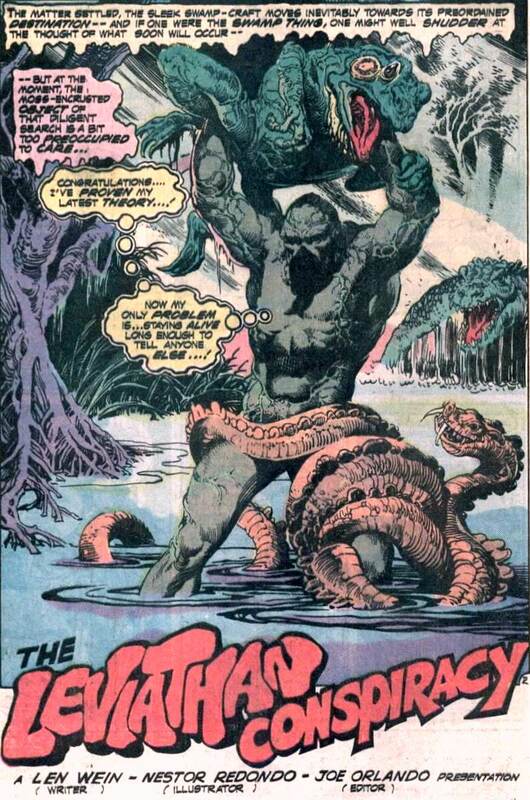 To celebrate Nestor Redondo, we present for your viewing pleasure 3 awe-inspiring splash panels from his Swamp Thing days. 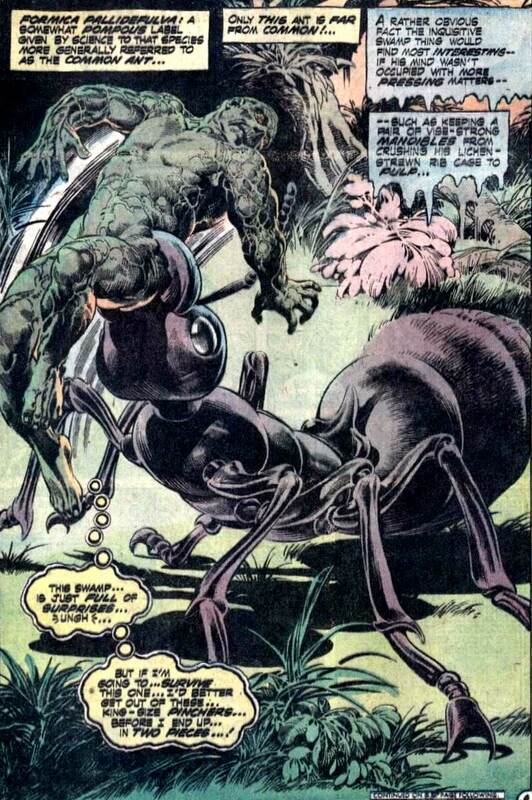 Mutant swamp worms, giant frogs and snakes, and even a giant ant – Yes! 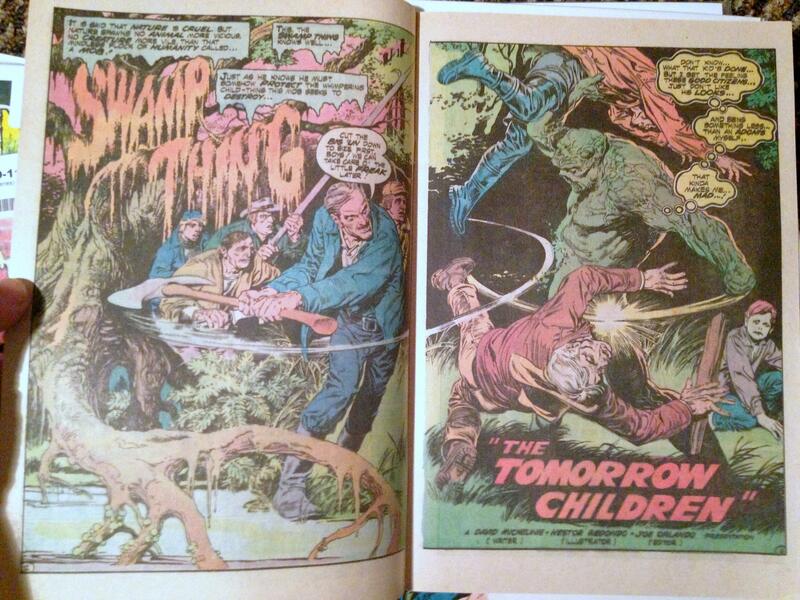 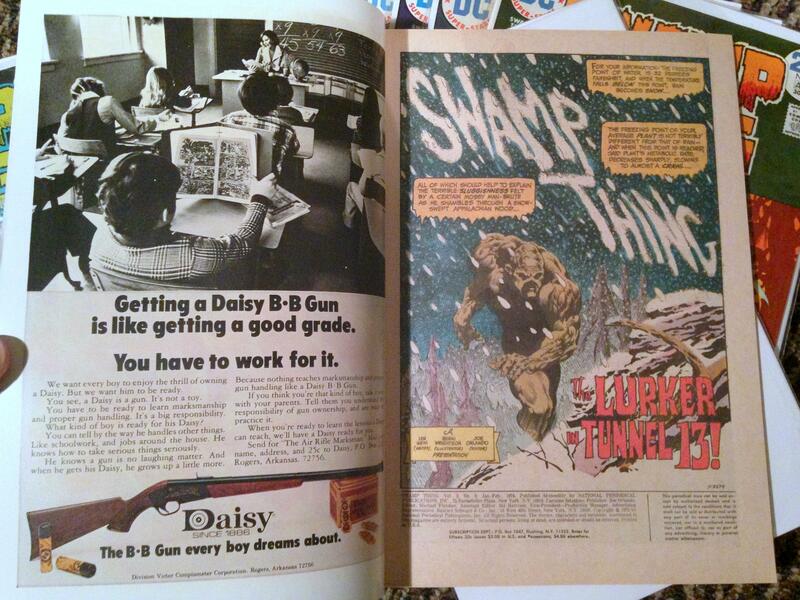 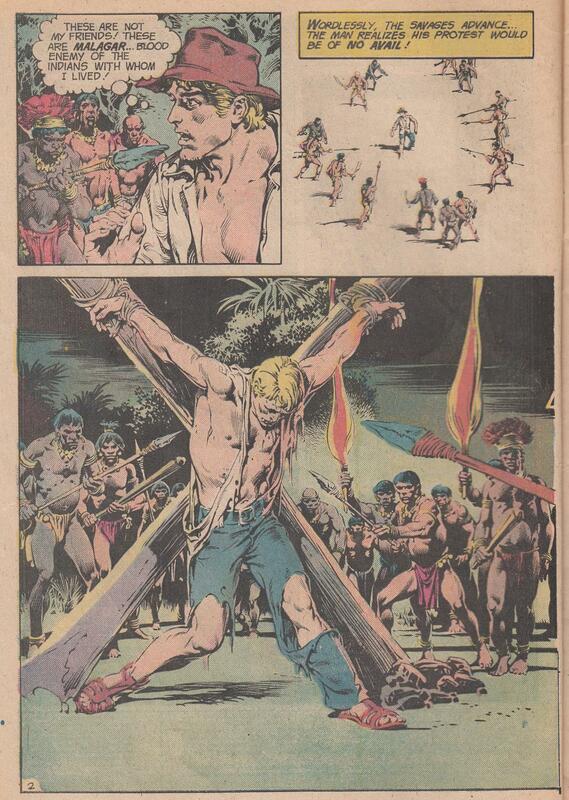 – From Swamp Thing volume 1. 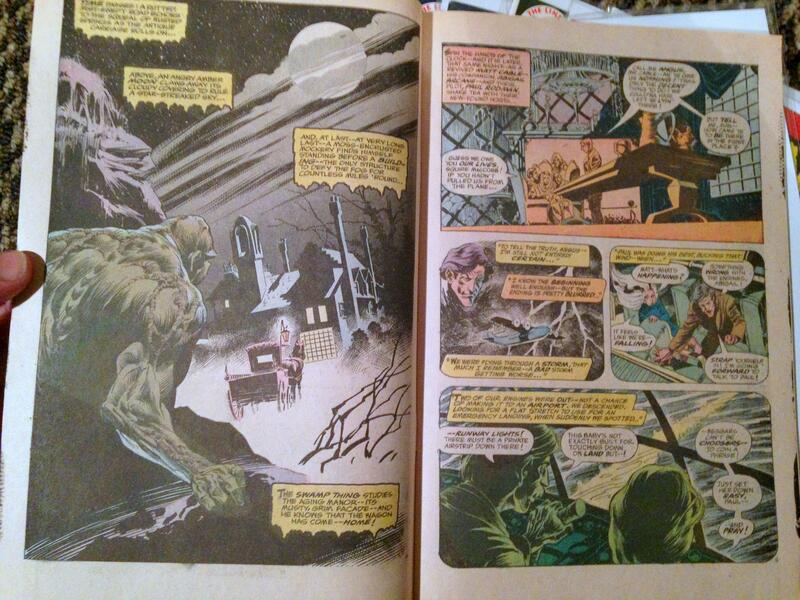 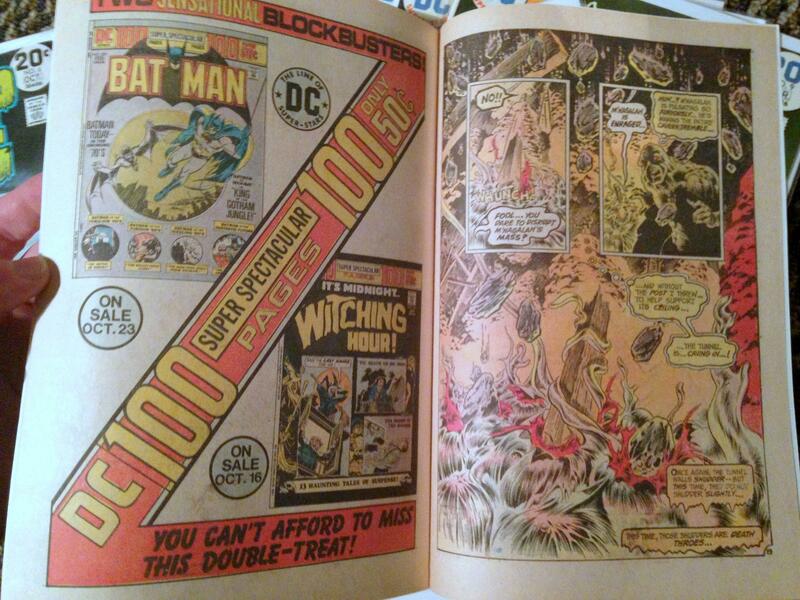 Scripts by Len Wein and David Michelinie, art by Nestor Redondo.